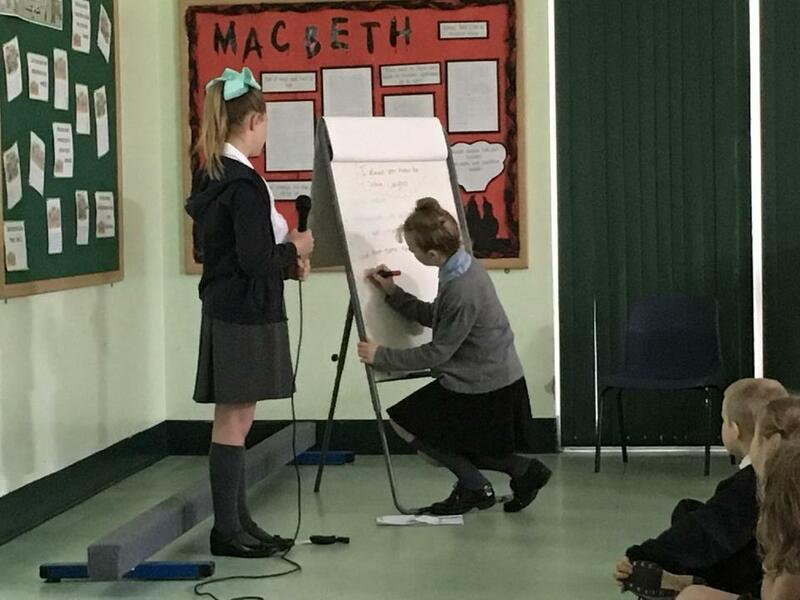 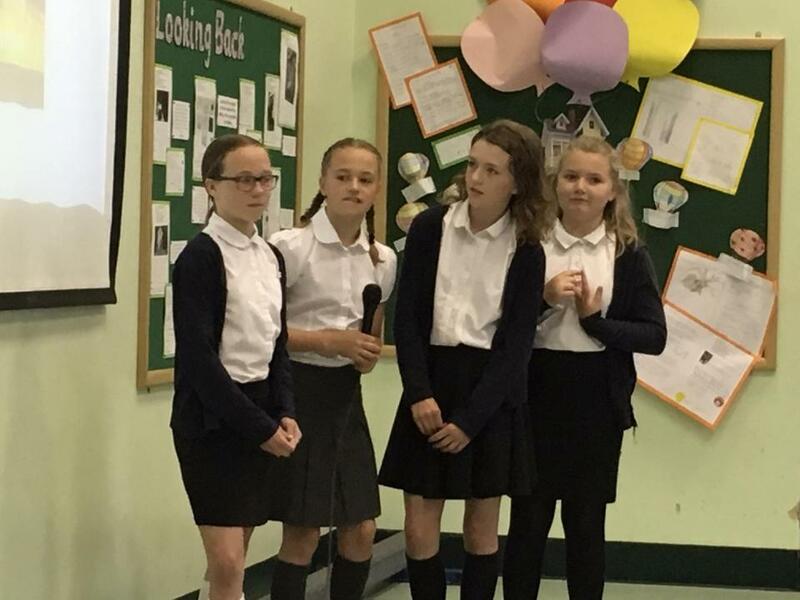 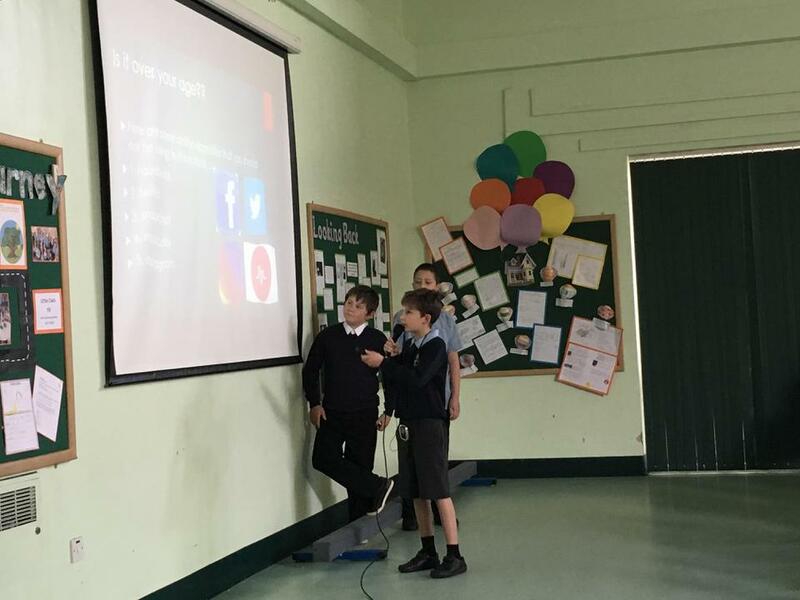 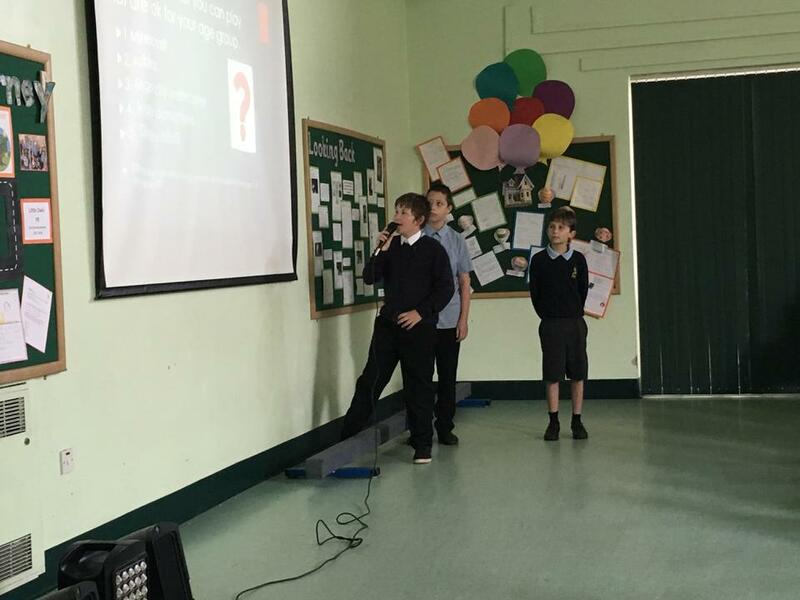 Mrs Blakmore set year 6 a challenge to organise themselves in groups and deliver an assembly of their choice to the whole school. 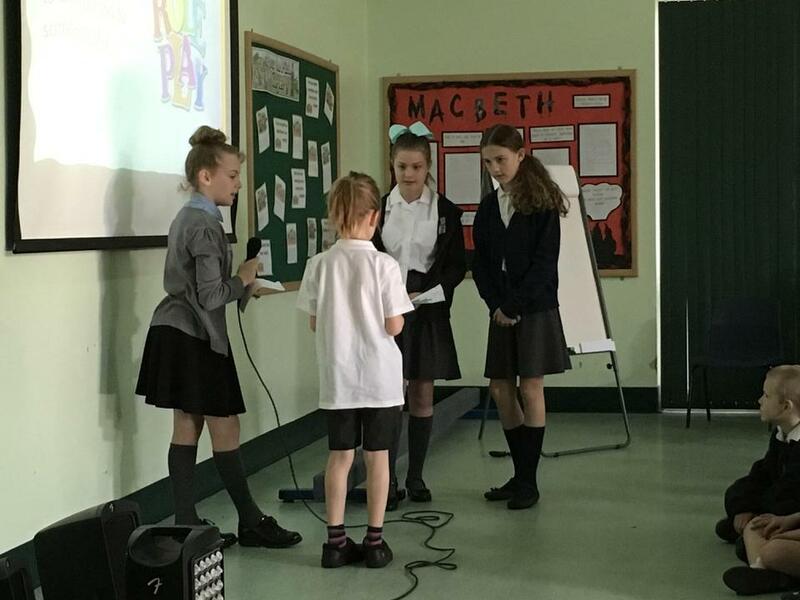 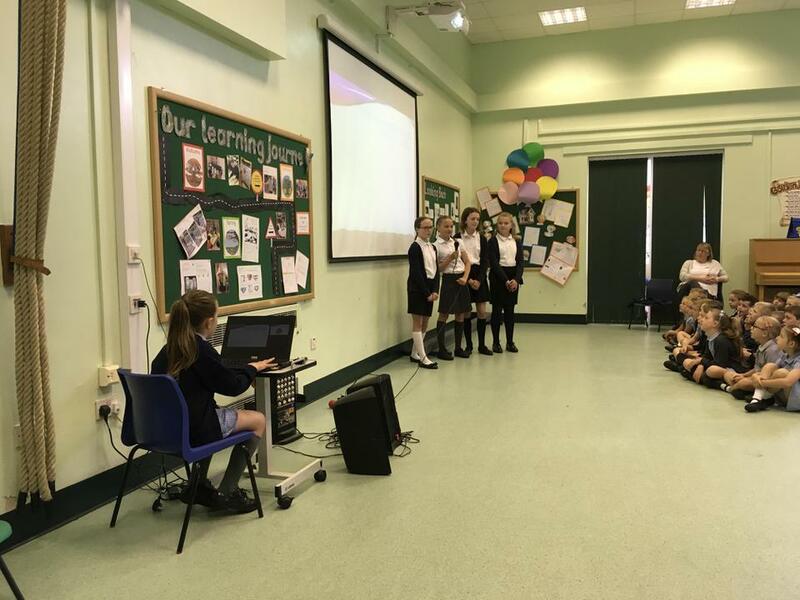 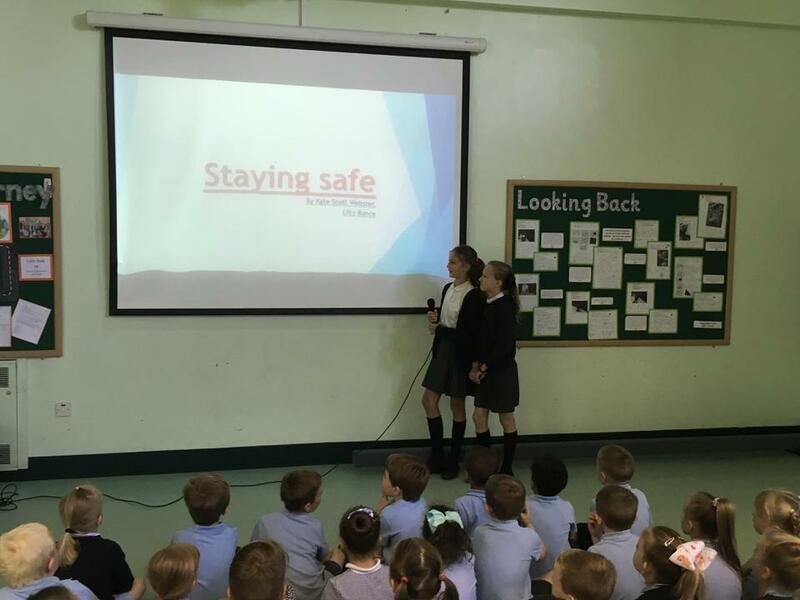 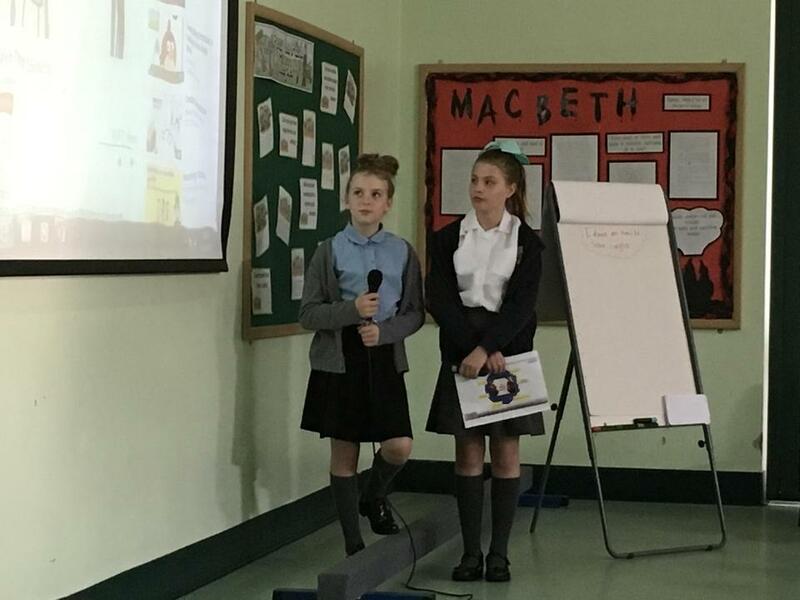 There have been some fantastic assemblies this term which have included, staying safe on the roads, stranger danger, how to solve friendship issues, staying safe online and the history of music! 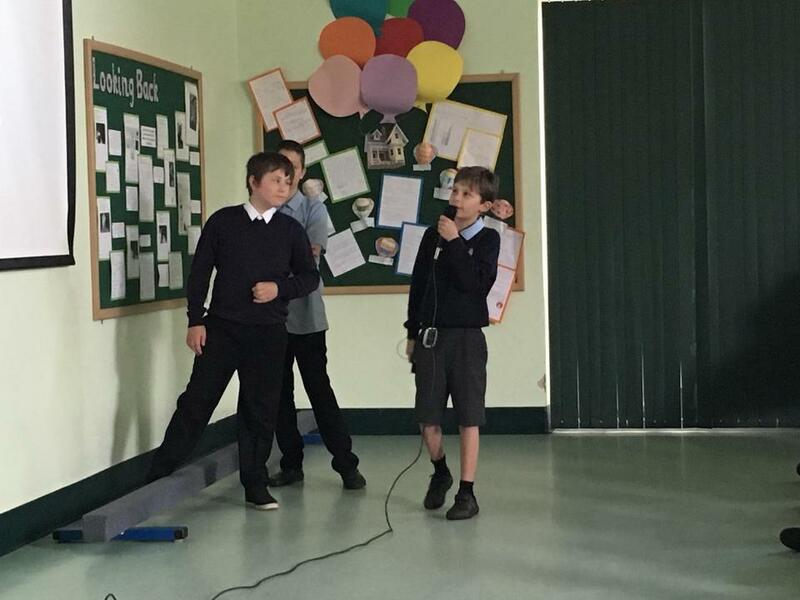 Well done to everyone who was brave enough to deliver an assembly, we very much enjoyed them.